If you have any questions regarding the SPECTRALIS Product Family, please contact us. 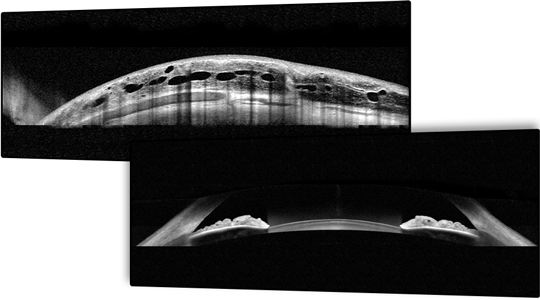 The Glaucoma Module Premium Edition provides a comprehensive and personalized analysis of the optic nerve head, retinal nerve fiber layer, and macular ganglion cell layer by precisely matching unique scan patterns to the fine anatomic structures relevant in glaucoma diagnostics. 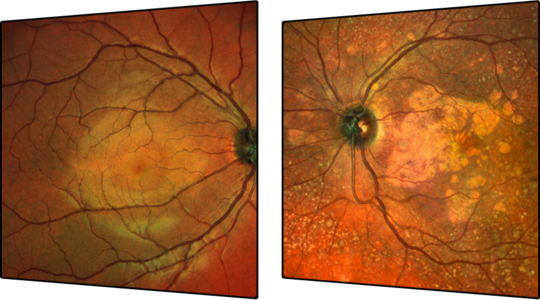 BluePeak is a non-invasive scanning laser fundus imaging modality that provides a map of the retina which can reveal metabolic malfunction of diagnostic significance in many conditions such as AMD. 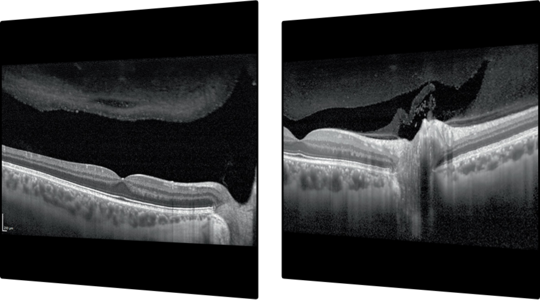 The Anterior Segment Module enables high-resolution OCT imaging of cornea, sclera, and anterior chamber angles. With a scan rate of 85,000 Hz, the OCT2 Module provides more than twice the scanning speed of the SPECTRALIS® . 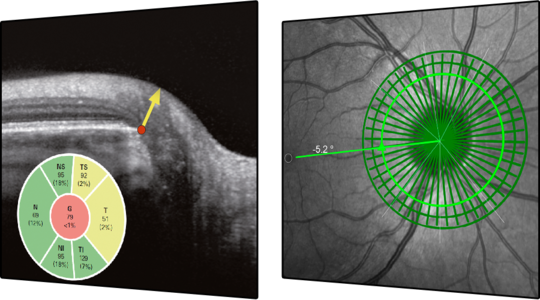 The increased scanning speed supports efficient clinical workflows when performing comprehensive glaucoma evaluations with the Glaucoma Module Premium Edition or high resolution OCT angiography. 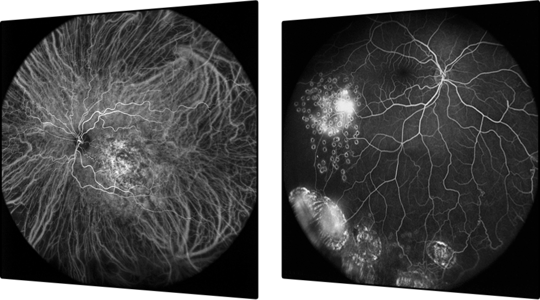 The OCT Angiography Module provides a non-invasive imaging technology that provides a three-dimensional depiction of retinal vascular flow with versatility in field of view, scan speed, and image resolution. 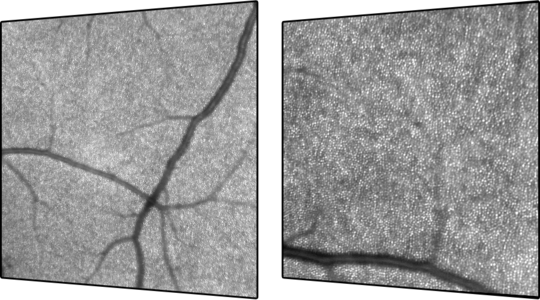 The multimodal SPECTRALIS® offers the ability to combine OCTA with structural OCT, confocal scanning laser imaging, and dye-based angiography in a single device to facilitate comprehensive clinical assessment and efficient patient care. 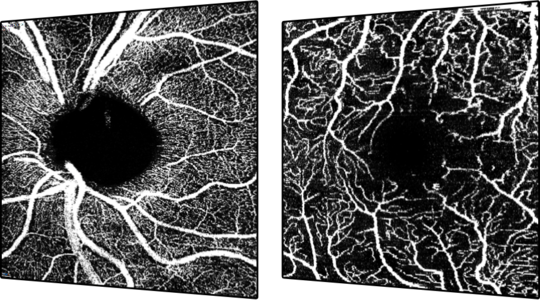 SPECTRALIS® scanning laser angiography provides high-resolution diagnostic images and video sequences showing the dynamic movement of dye through the vessels and minute details of the parafoveal capillary network. 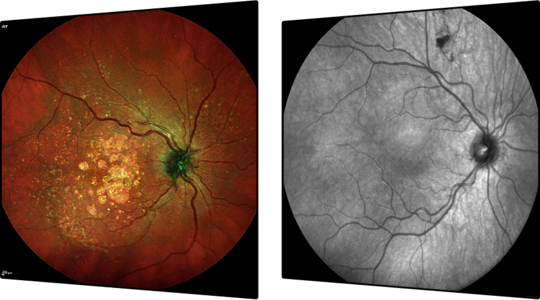 The Widefield Imaging Module provides the standard field of view of a mydriatic fundus camera for all SPECTRALIS® fundus and OCT imaging modalities, simplifying diagnostic protocols and facilitating detection of peripheral pathology. 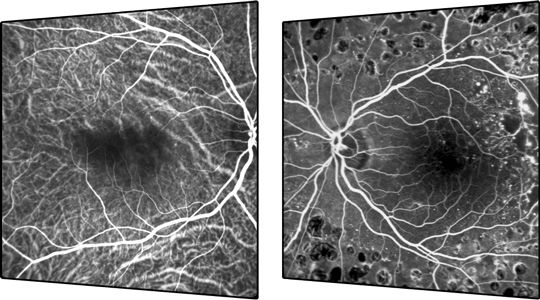 The Ultra-Widefield Imaging Module delivers evenly illuminated, high-contrast scanning laser angiography images from the macula through the periphery. 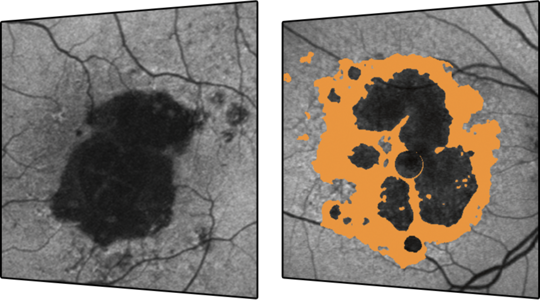 The High Magnification Module enables non-invasive, high-resolution cSLO imaging and visualization of previously imperceptible retinal microstructures. 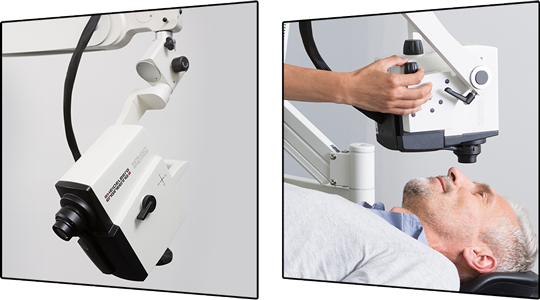 The Flex Module enables examinations with the SPECTRALIS® imaging platform to be performed on patients lying down in the supine position.